I spoke with Christy Laurance over on the podcast, she's an Instagram extraordinaire and creator of Plann, a scheduling app for Instagram which enables you to create a strong visual presence, based on a solid salon Instagram strategy. 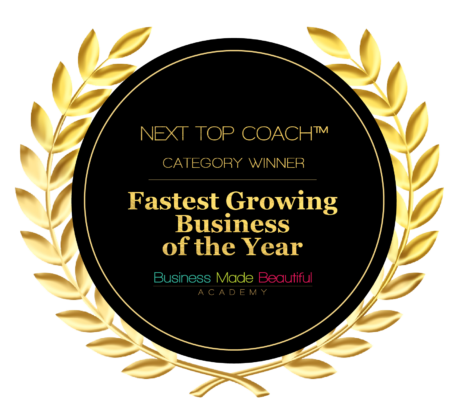 She shared her top tips to help you develop a strategy that will work for your business, and ways to use Plann to implement it. Instagram, the social network of the moment, lends itself particularly well to creative and visual businesses like hair & beauty salons. 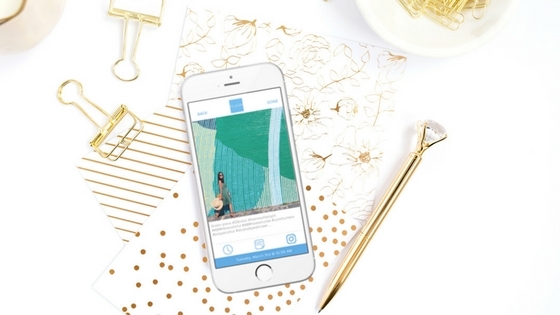 There’s so much that you can do with Instagram, from posting showcase shots to validate your stylist's skills, to giving potential clients a peek behind the scenes of your busy salon. 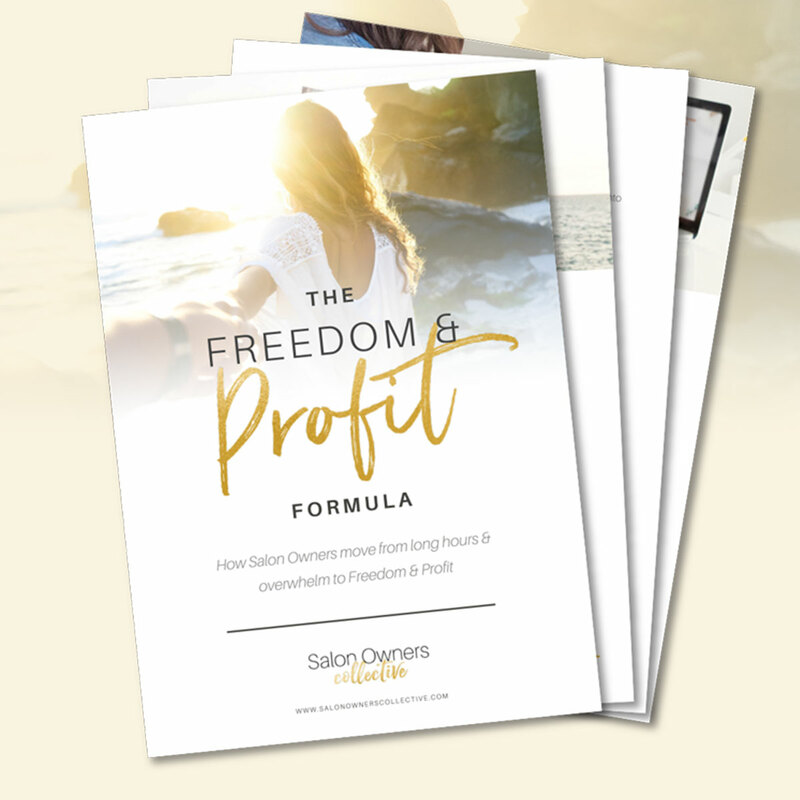 But how do you go about ensuring that your time and energy spent posting on the platform will actually pay off for your salon in the long run? 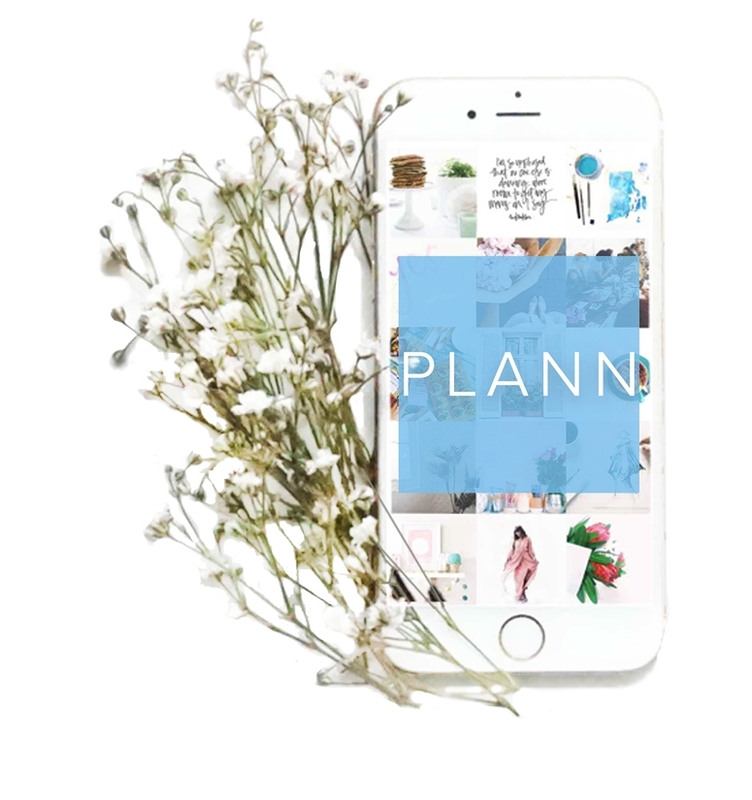 Christy has a fantastic free downloadable PDF to help you plan your strategy, but the real magic happens when it comes to using the app Plann. Your posts need to tell stories. Whether it be yours, your teams, or even your clients, the best Instagram feeds have a cohesive story running through every post. 1. Be social on social media! It may sound obvious, but it’s just as important that you engage with your followers and build connections on Instagram as it is on any other social media platform. Christy advocates creating a community, and spending the time to nurture and build that community will pay off for your business in the long run. With Instagram’s current algorithms, the more likes and interaction your posts receive, the more likely Instagram is to put it in front of more people. And the more people connect with your posts, the more your following grows online, which you can then turn into paying customers. Using Plann, you can actually start mapping out how each of your images will look on your overall grid, so that your feed looks cohesive and inviting. Christy also suggests playing around with perspectives within each of the images on a row, to add interest and keep the feed looking visually dynamic. It’s vital that you get clear on why you are posting on Instagram. 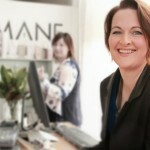 Is it to bring more customers into your salon, to start creating a buzz online, or something else entirely? This should then determine everything within your strategy, and every post that you subsequently do on the platform. Don’t just broadcast, think about what your ideal clients are going to want to see, share interesting images and posts to boost interaction. Plann allows you to upload your images in bulk, and to send them out at specific times each day. Not only will this keep your feed in action, it will also help you minimise the time you need to spend each day on the platform itself. Christy is a strong advocate of quality over quantity. It’s far better to have strong images which tie in with your brand, but to post them a little less regularly. Play around with different schedules and see what works best for your - every business is different, and the joy of Plann is that it allows you to completely tailor make your Instagram strategy for you. I caught up with Christy for a proper chat where she shares even more tips and insights for your salon Instagram strategy! Click below to head to the podcast for a listen.